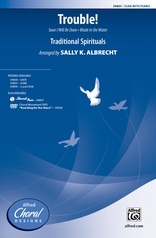 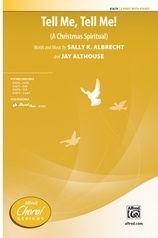 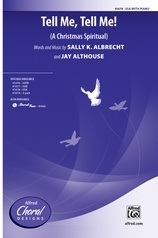 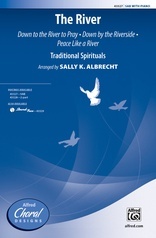 Sally Albrecht has taken the traditional spiritual "Hush," added a Christmas text, and hints of three carols ("Angels We Have Heard on High," "Infant Holy, Infant Lowly," and "Silent Night"), to create a new holiday masterpiece. 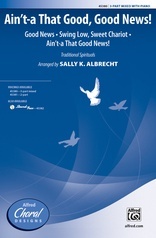 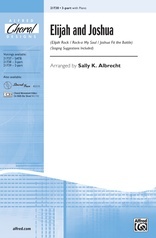 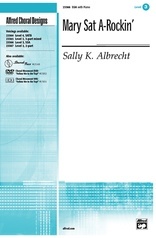 It's available in editions for school and church choirs of every age and size. 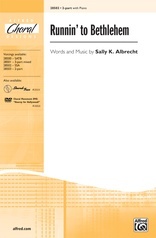 Easy, supportive piano accompaniment. 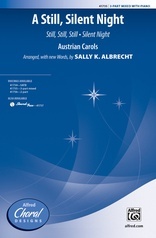 Do not miss this stunning, touching, gentle choral work for Christmas. 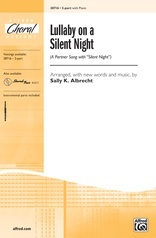 Linger on the "sh" of "hush" for a special vocal effect.